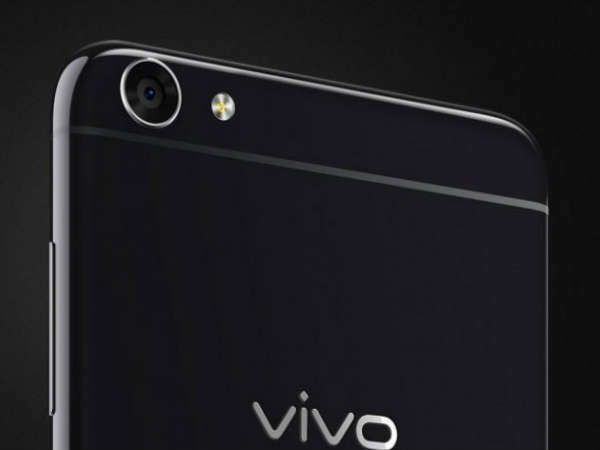 vivo has launched a new smartphone in the Indian market, the V5s. The phone is priced at NGN91,000 INR 18,990 ($296) and can be pre-ordered on Flipkart. The smartphone comes with 64GB of storage, fingerprint sensor and a 3000mAh battery. It runs on Android 6.0 skinned with the company’s own Funtouch OS 3.0 launcher. The phone Vivo V5s will be available in Rose Gold and Matte Black. At least it is worth the price.